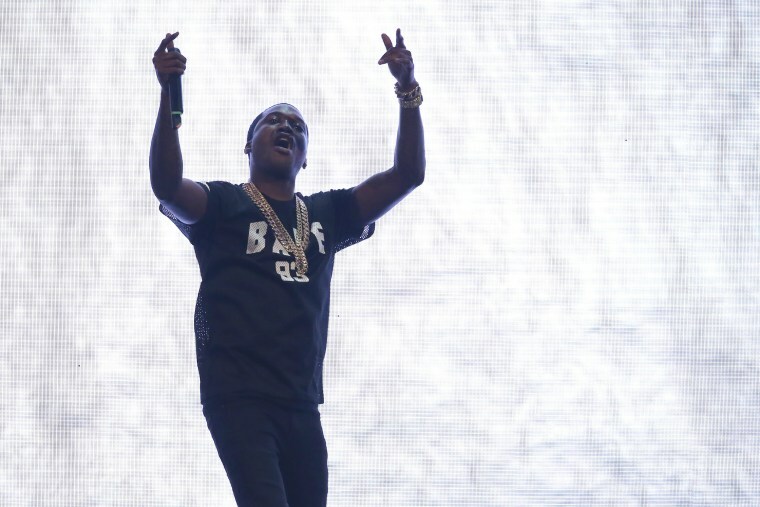 One-time prankster Meek Mill has released his Drake diss track for real. To add insult to injury, it features a sample of Quentin Miller's reference track for Drake's If You're Reading This It's Too Late standout "Know Yourself." Listen below via Miss Info. Boi-1da, Drake's longtime collaborator, is not impressed. But Meek is standing behind his work.